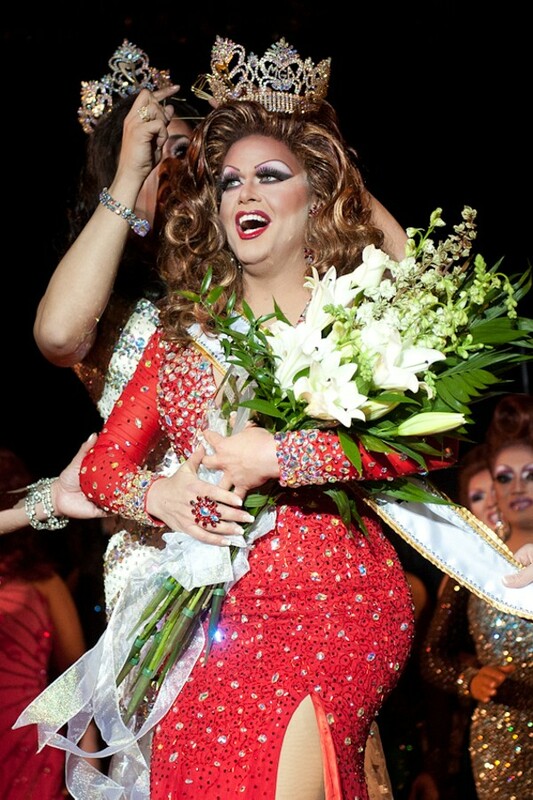 The 2014 Miss Gay America Pageant was held here in St. Louis at the Millennium Hotel October 9-13 with Jessica Jade winning the crown on Sunday night. 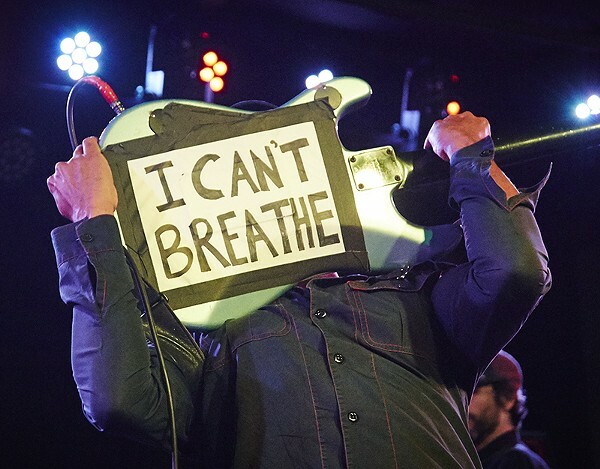 Photos by Jon Gitchoff for the Riverfront Times. 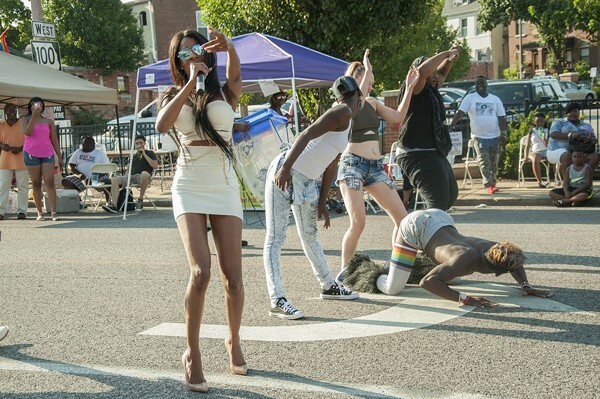 Read more about this year's pageant: "Miss Gay America Pageant Brings 'Sparkles' and More to Downtown St. Louis"